Share Inspiration: Happy Fathers Day! 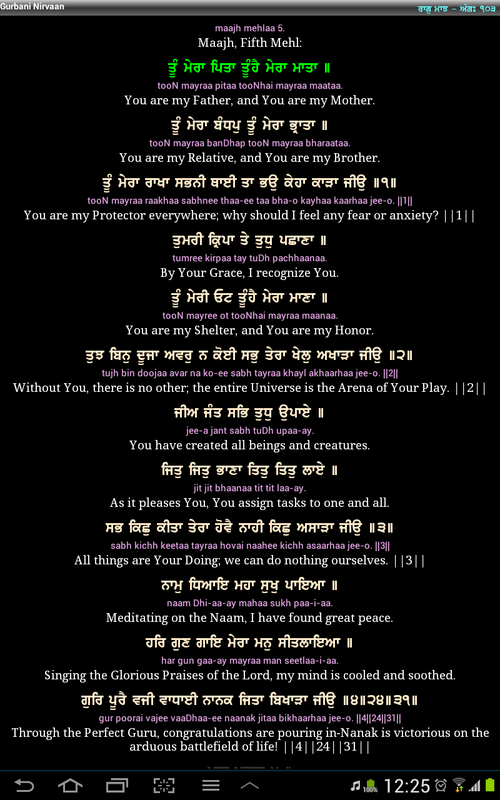 In October 2010, I was blessed with Amrit and on leaving Gurus Darbar that night my worldly father said to me 'you are no longer my daughter, you are Guru Gobind Singh Ji's daughter' and this line has stuck with me ever since that day. Most of the time, everything I do, everything I say is to make my worldly father proud of me but since 2010, I've had to work extra hard to make my spiritual father proud of me too. 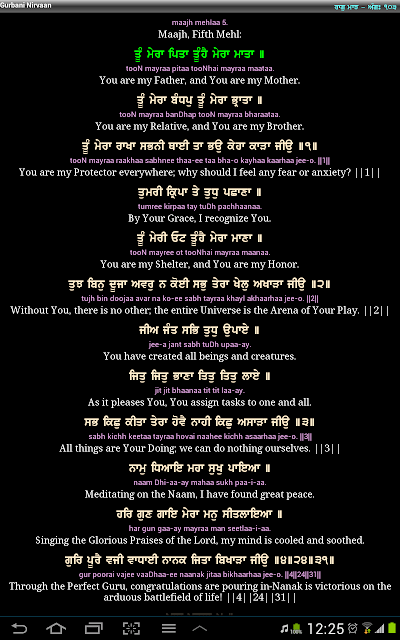 This shabad below sums it all up. So to both my worldly father and spiritual father - Happy Father Day and thank you for being there with me through my ups and downs.